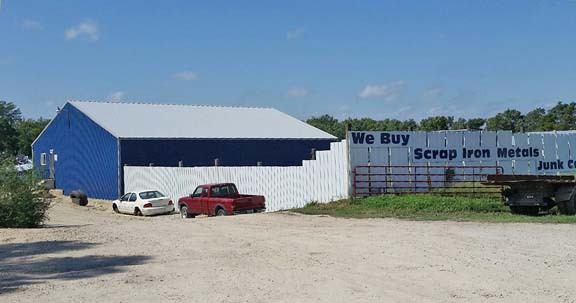 Buying All Types Of Scrap! 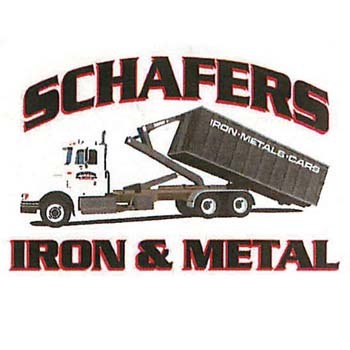 Schafer’s Iron & Metal, located in Rowley, IA, was established in 1999. 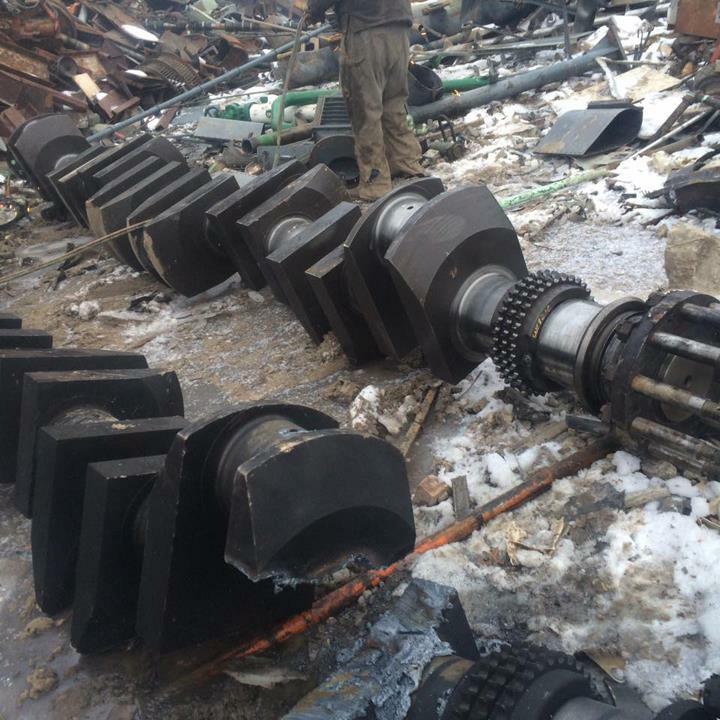 We pride ourselves on our fast and friendly service. 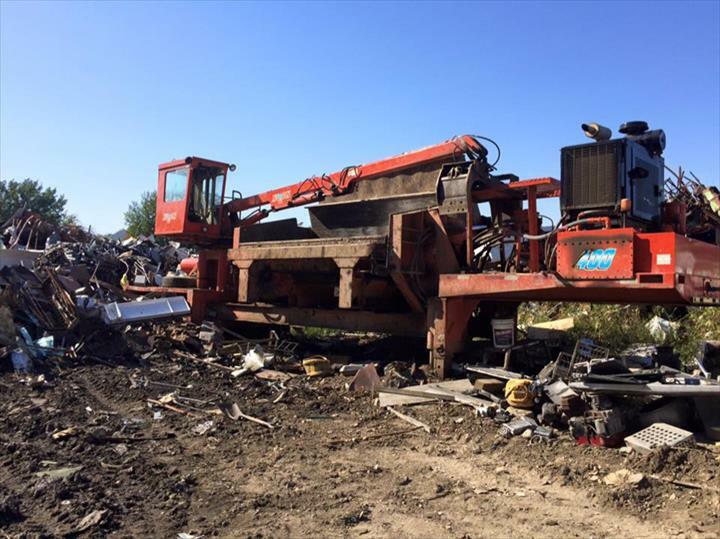 We give fair and honest pricing for all types of scrap metal. 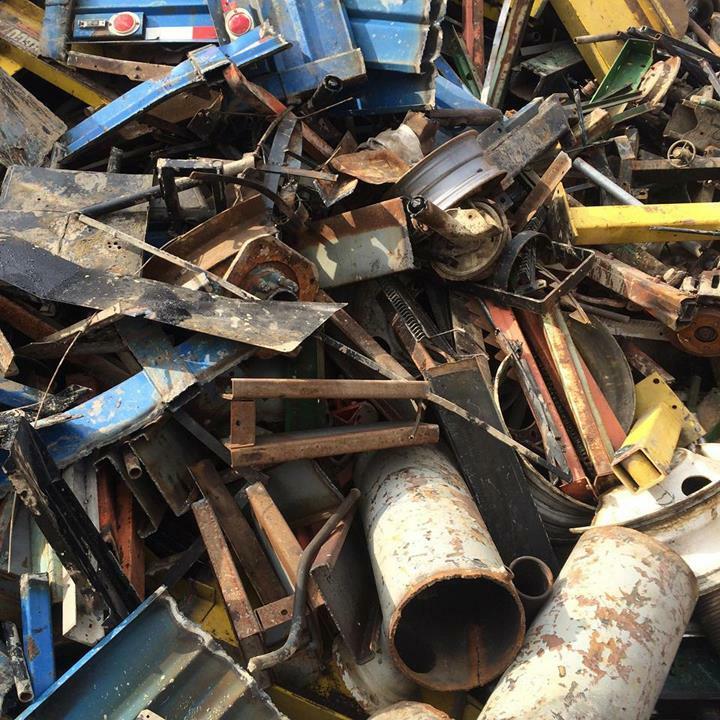 We take copper, aluminum, brass, scrap iron, junk cars, trucks and farm machinery, scrap computers and cell phones. 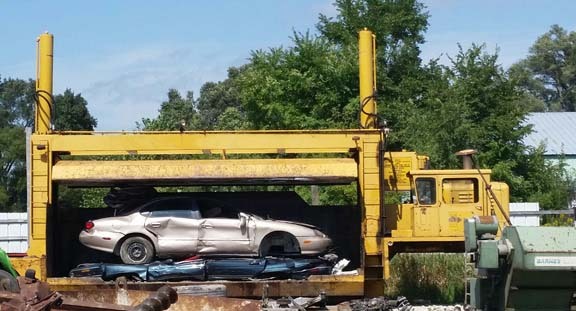 We also provide roll-off containers for your convenience. 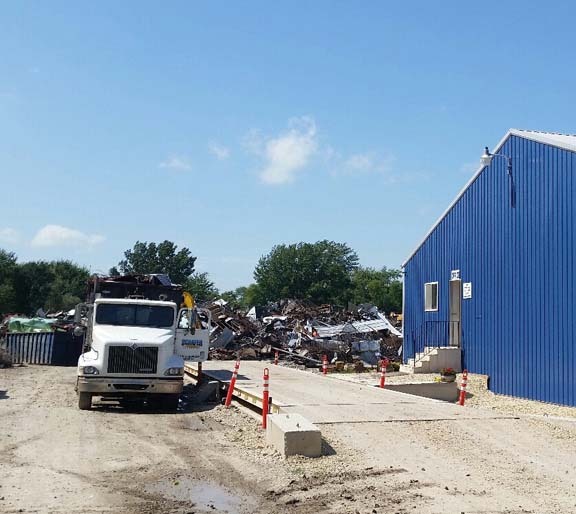 We specialize in farm and industrial cleanup. 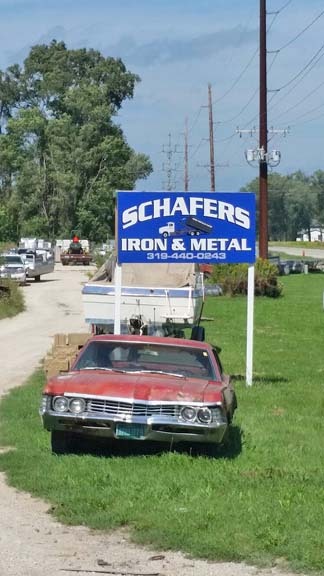 Contact Schafer’s Iron & Metal! Established in 1999. 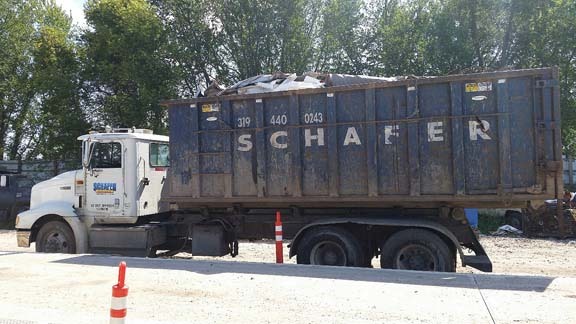 Schafer's Iron & Metal is proud to serve our local area which includes 50 Mile Radius of Rowley, IA, Buchanan, Linn, Delaware, Blackhawk, Benton and Fayette Counties, and Independence. 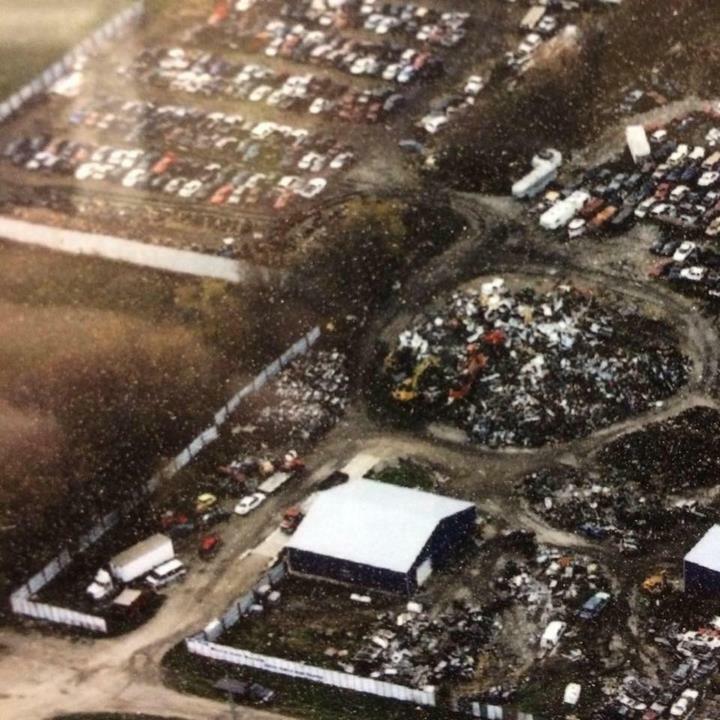 We specialize in Farm and Industrial Cleanup, Scrap Metal, Auto Salvage, Junkyard, Commercial, Industrial and Residential, Saturday Hours: 8:00-11:30am - call ahead!, and Over 20 Years Experience since 1999. Saturday Hours: 8:00-11:30am - call ahead!